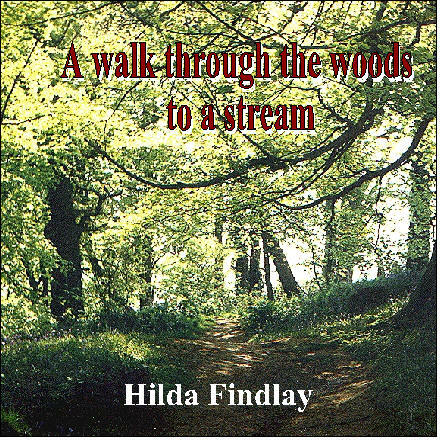 through the woods to a stream. There you are invited to sit on a mossy bank and reflect upon the beauty and peace around you, putting aside for a short time your cares and worries. You feel completely relaxed and at peace. Soft music tunes into peaceful mood, leading into the sound of the stream` and the song of birds. At the end you will be completely relaxed. You will feel refreshed and you energies renewed.